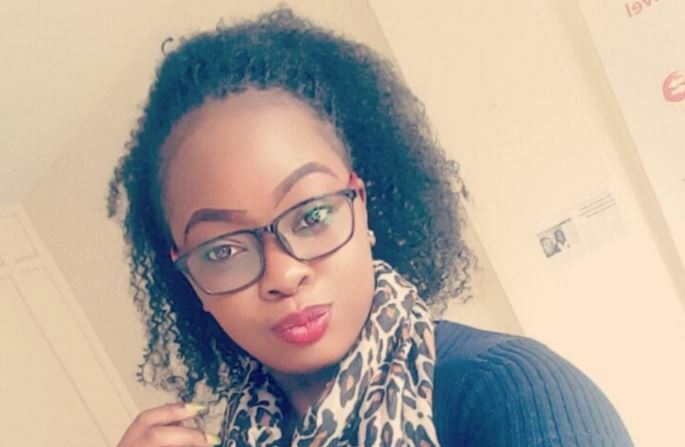 Bahati’s baby mama, Kisha Yvette Obura has opened up about her current relationship with the singer and his fiancee Diana Marua. She said she is currently engaged but has a solid co-parenting arrangement with the gospel whiz kid. She added that the attention she has been subjected to has sometimes been too much to handle for her fiance. “He’s an easy and understanding man. That’s the goodness but he is human. You know, sometimes he’s like, ‘Babe this is too much to handle’ and I feel him, so maybe it’s high time for all this to stop,” said Yvette.